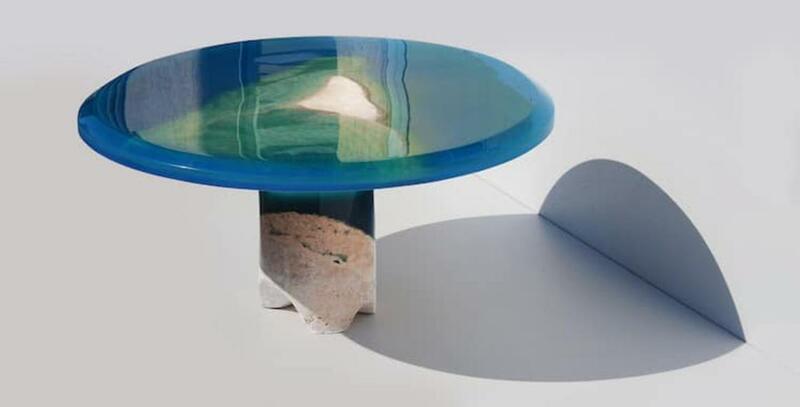 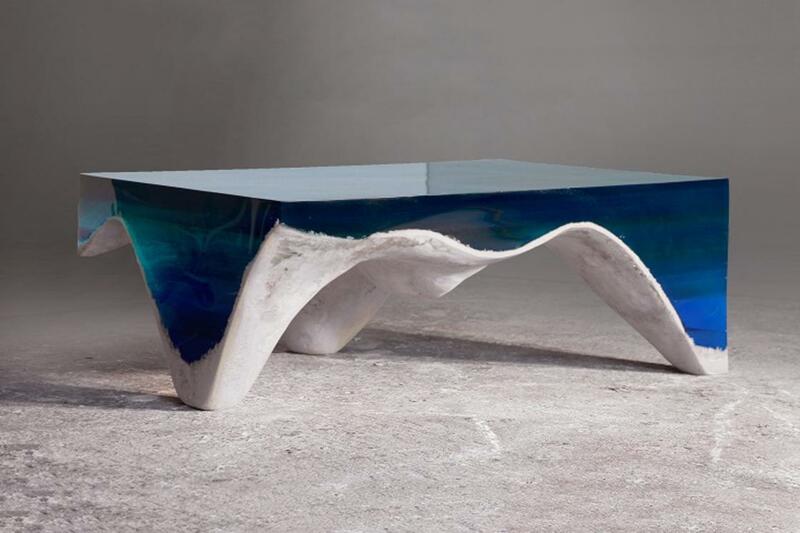 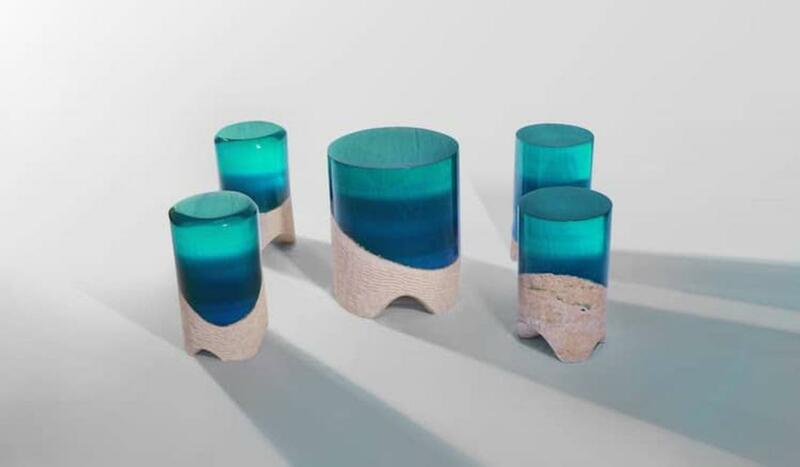 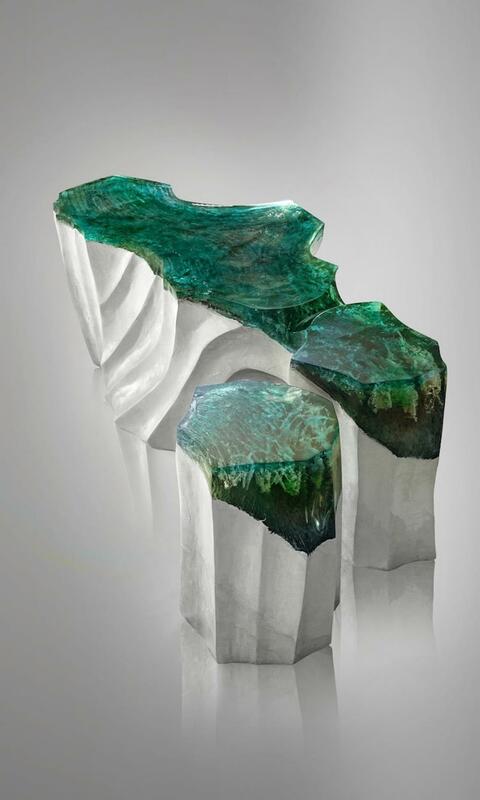 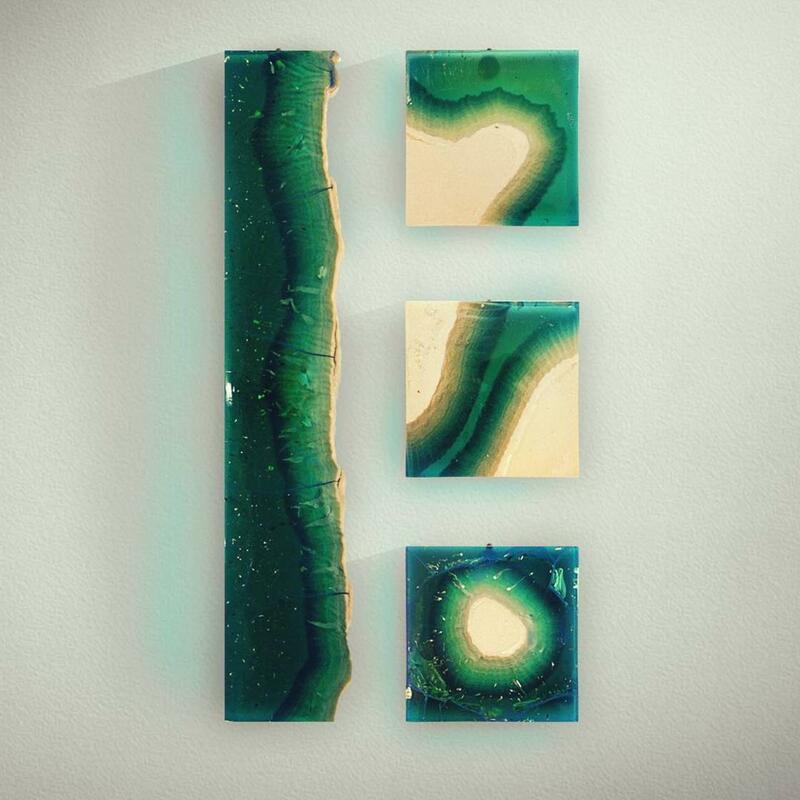 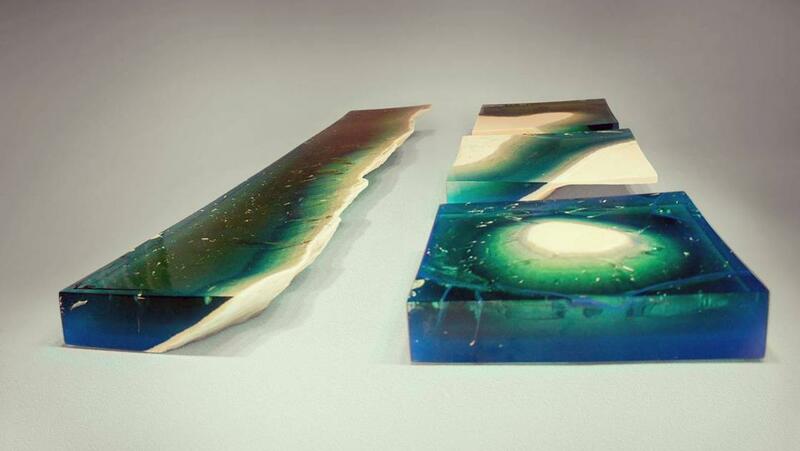 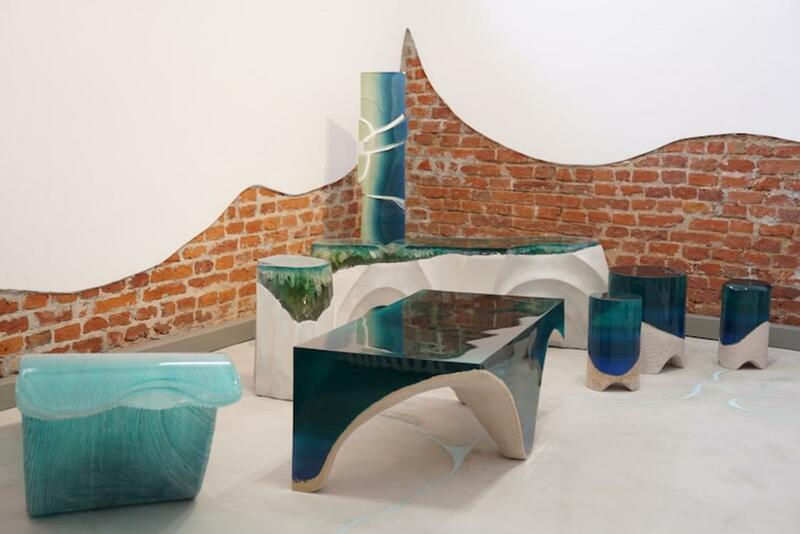 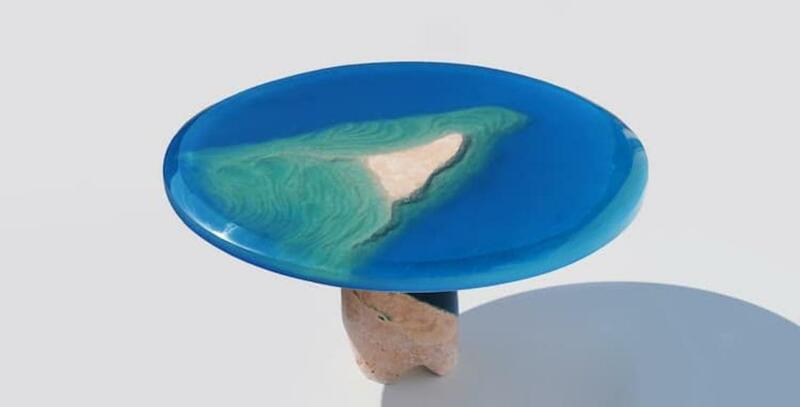 It is now the turn of Romanian designer Eduard Locota to present his DelMare collection, in which he mixes resin and marble to pay a beautiful tribute to the ocean. 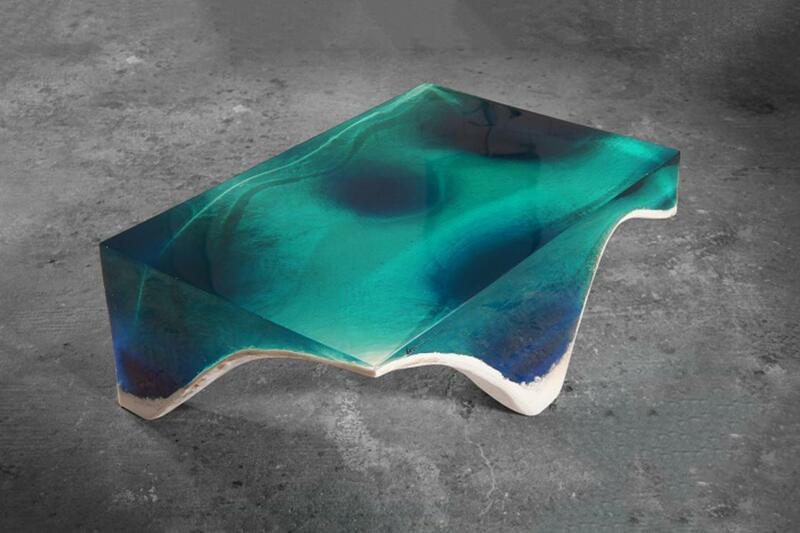 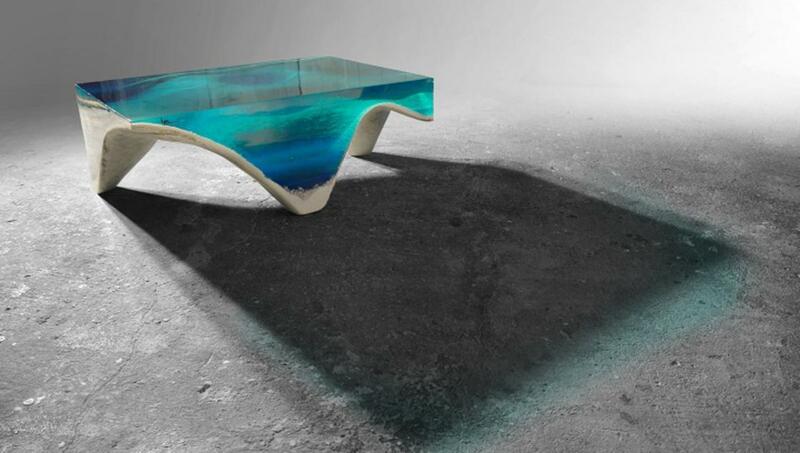 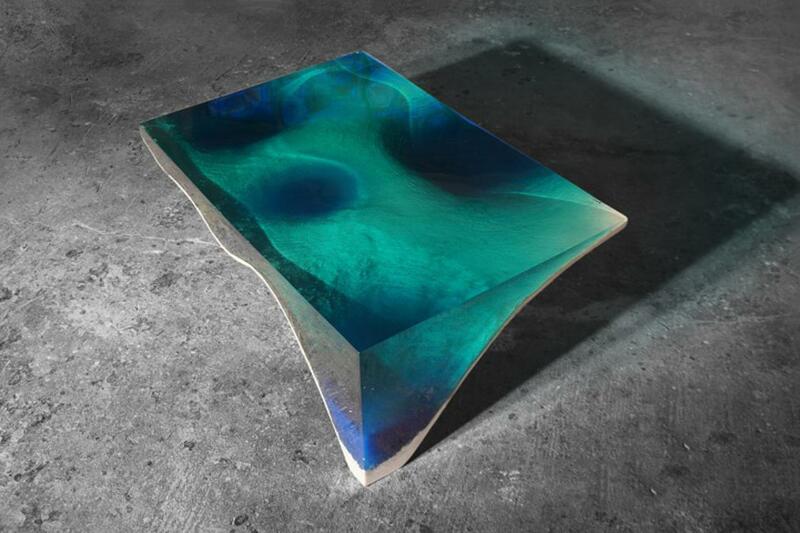 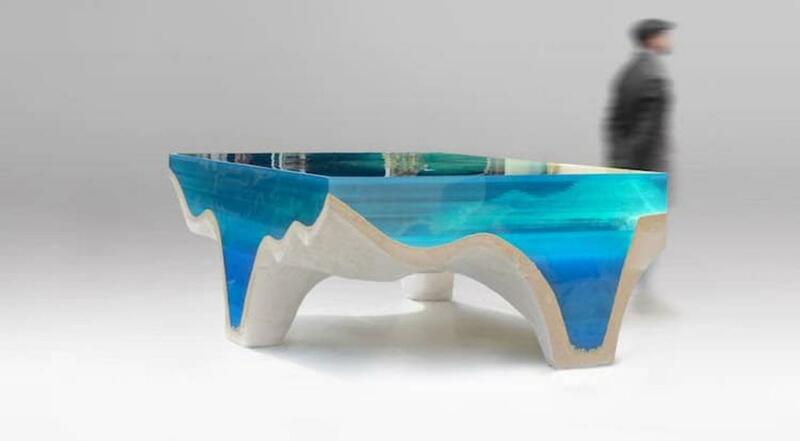 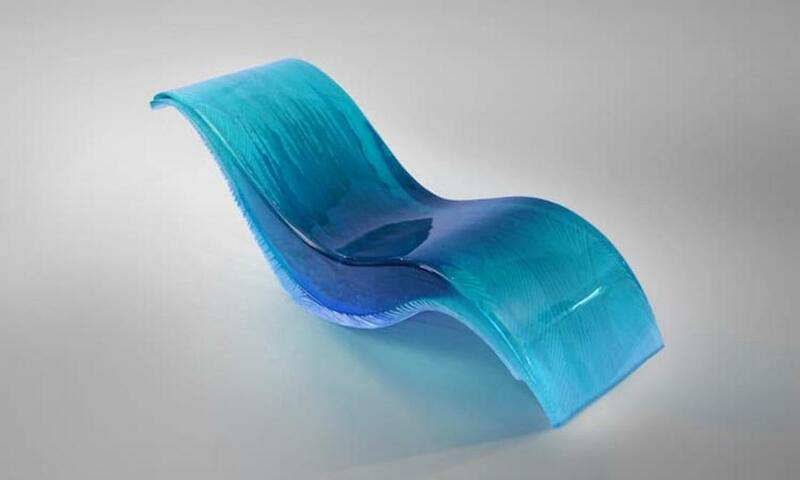 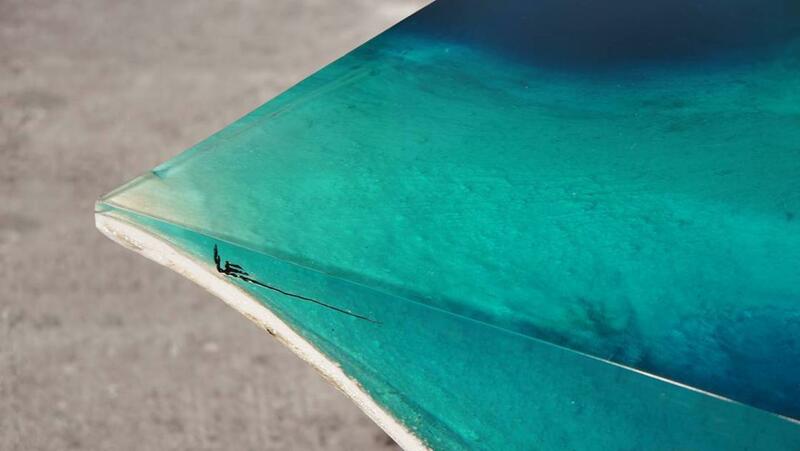 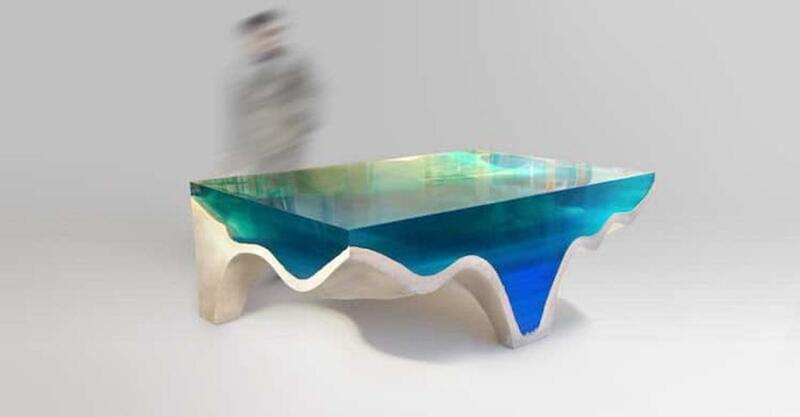 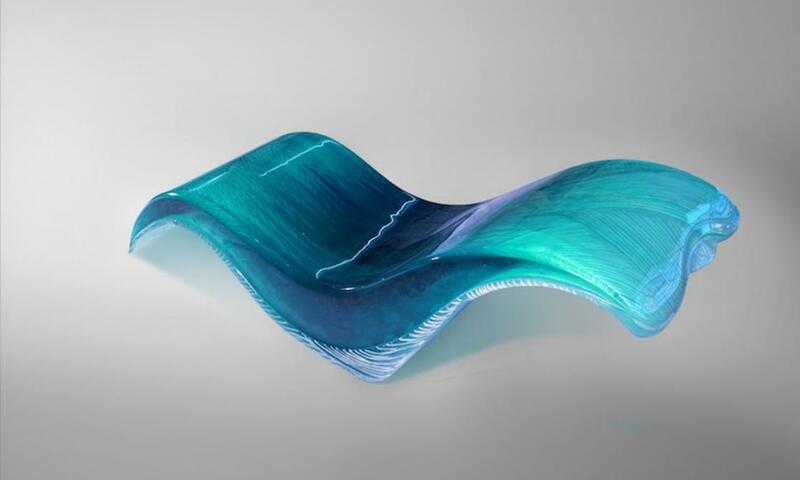 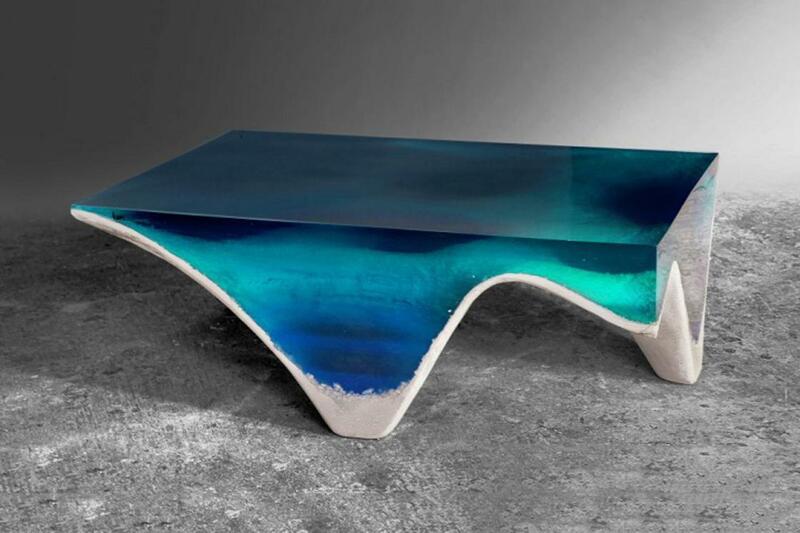 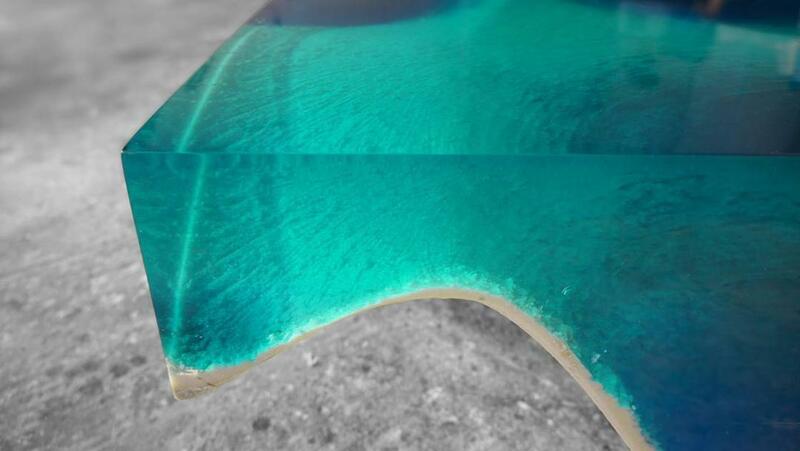 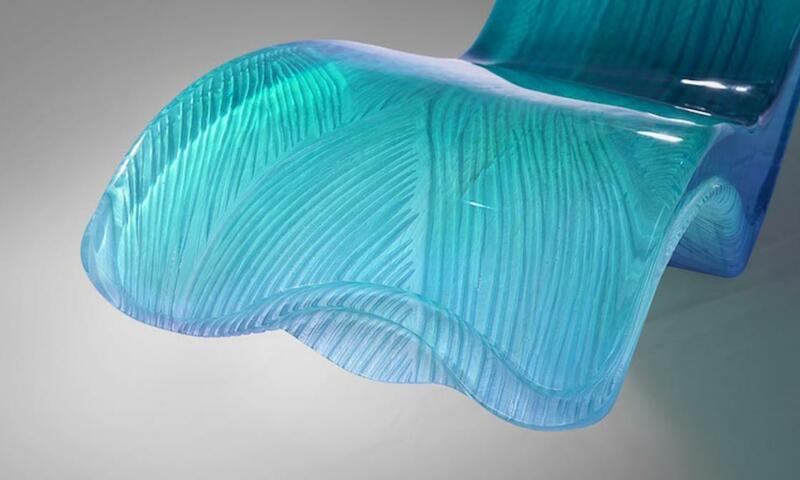 Some amazing tables, stools and lounge chairs, which invite you to dive into a deep blue. 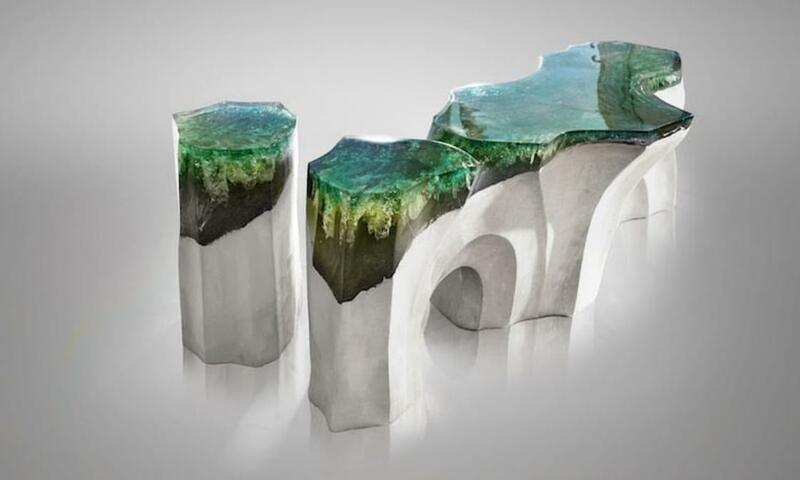 Impressive creations!